Expandable Ring Binders can handle a load up to 1,500 sheets. 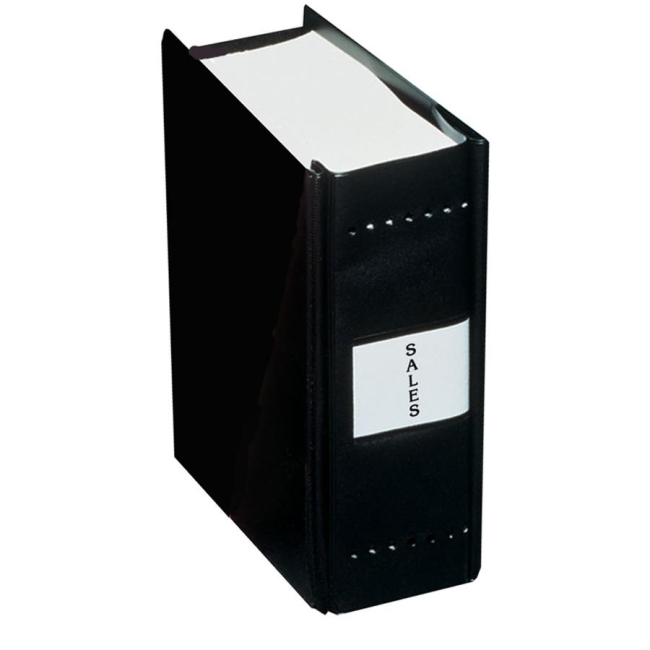 Binders feature flexible, prepunched spine with label holder and rigid vinyl covers with one inside vertical pocket. Flexible posts and sliding channel tabs provide neat, secure assembly.